Roddy Woomble has had a topsy-turvy 12-year career fronting Edinburgh pop-punk iconoclasts Idlewild. The scrappy singer rarely sits still: After recording the bare-knuckled new Idlewild album Make Another World (Sanctuary), Woomble oversaw Ballads Of The Book (a Chemikal Underground Records compendium pairing acclaimed Scottish authors with their peers from the country’s indie-music scene), then threw in a solo set on the side (the upcoming My Secret Is My Silence). 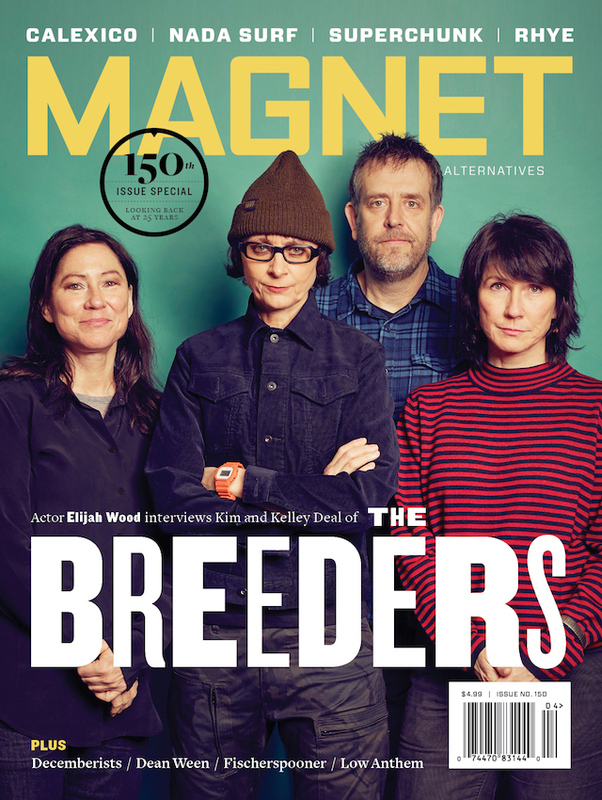 Idlewild’s moniker was in place before its members even had their first rehearsal in 1995. Woomble’s childhood was made difficult by a kids’ TV show called The Wombles, which featured a family of giant animated rats. Woomble has an enduring fascination with Dylan and the ’60s, so he moved to New York city’s East Village for most of 2004. Last year, Woomble recorded the acoustic My Secret Is My Silence with folk legends John McCusker and Karine Polwart. Idlewild doesn’t print its lyrics on its album sleeves. All of Idlewild’s material is decidedly date-stamped. 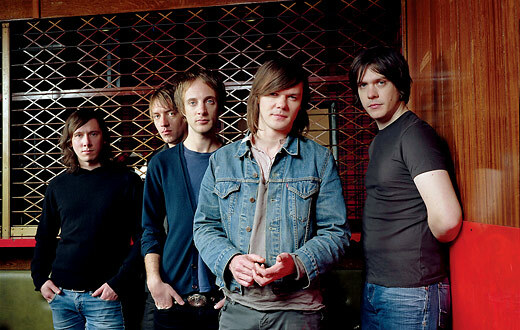 There were rumors of an Idlewild break-up in 2005 after the band’s contract with Parlophone expired. Make Another World revisits Idlewild’s punk roots. Idlewild’s philosophy: Don’t over-think anything.